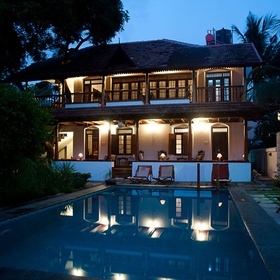 From the management of the Koder House, one of Fort Cochin's most acclaimed boutique hotels, comes the Victory Dawn - the region's newest and most exciting boutique property. 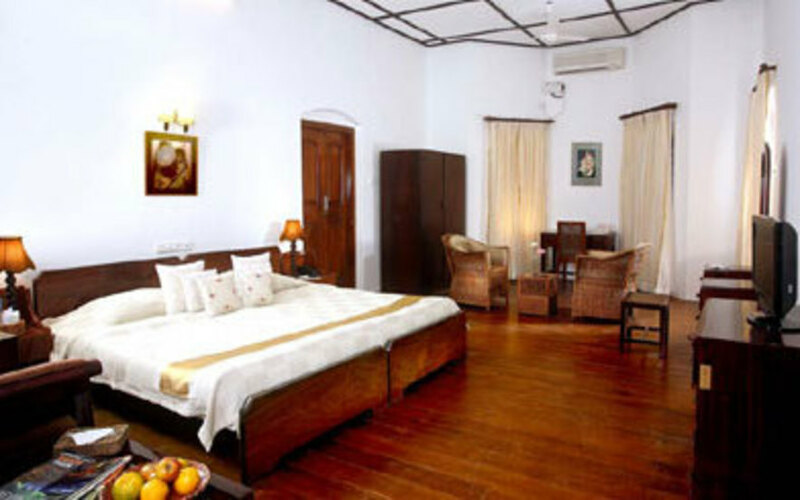 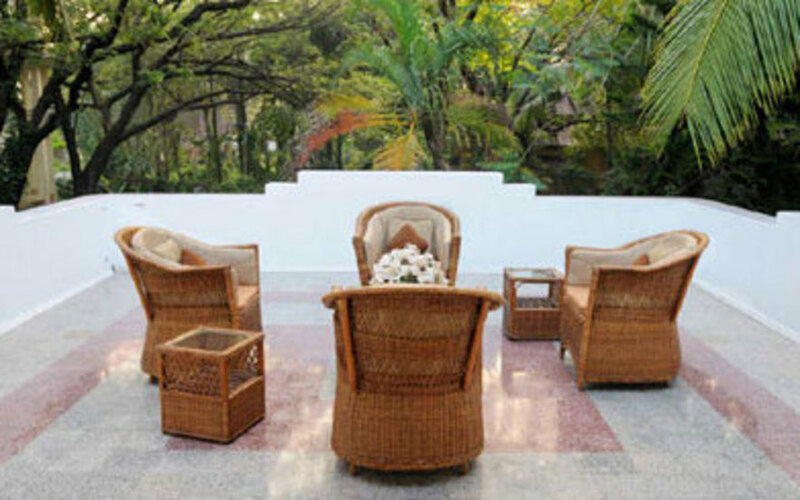 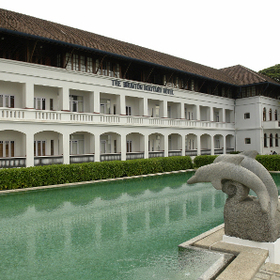 A former tea company bungalow which has now been converted into a boutique hotel, the Victory Dawn played host to several important dignitaries in the times of the Raj. 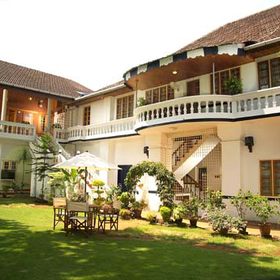 Needless to say it has all the trappings of India's colonial past and like the Koder house, promises to take guests into a rich bygone era. 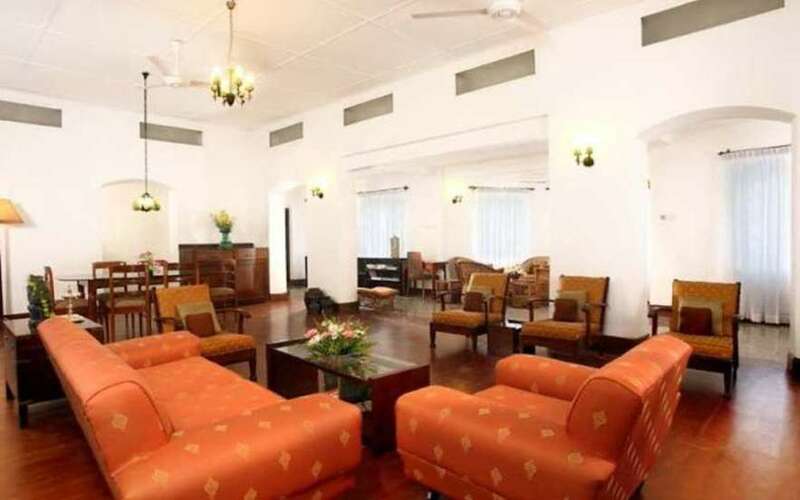 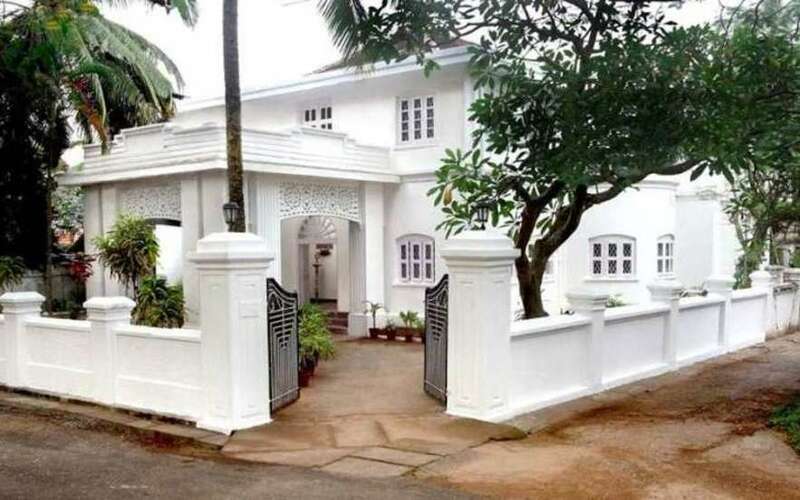 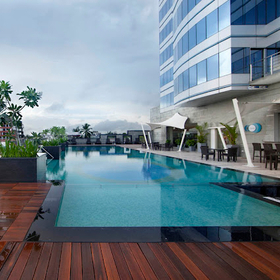 Located in heart of Fort Cochin the Victory Dawn enjoys close proximity of the beach and to the parade ground which is a meeting ground for English, Portuguese and Dutch influences. 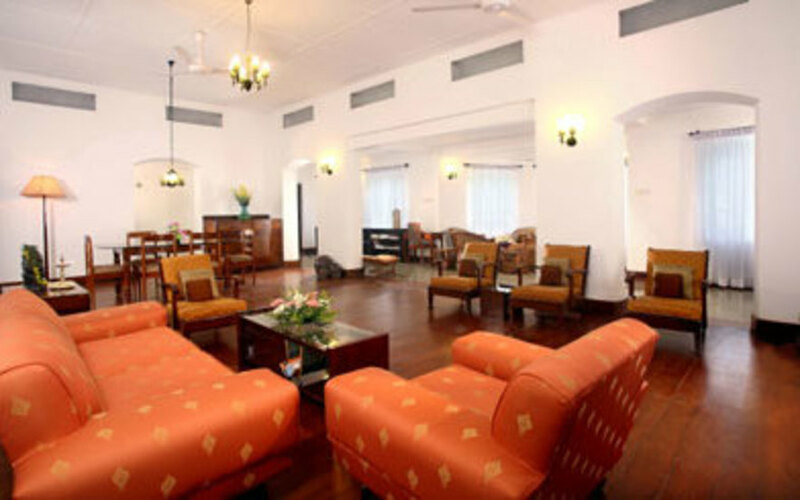 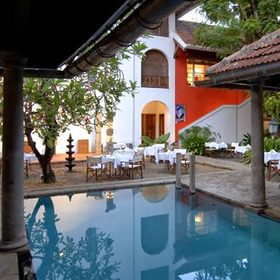 So if you are looking for that classy, colonial and exclusive boutique experience while staying in the heart of Fort Cochin, look no further. 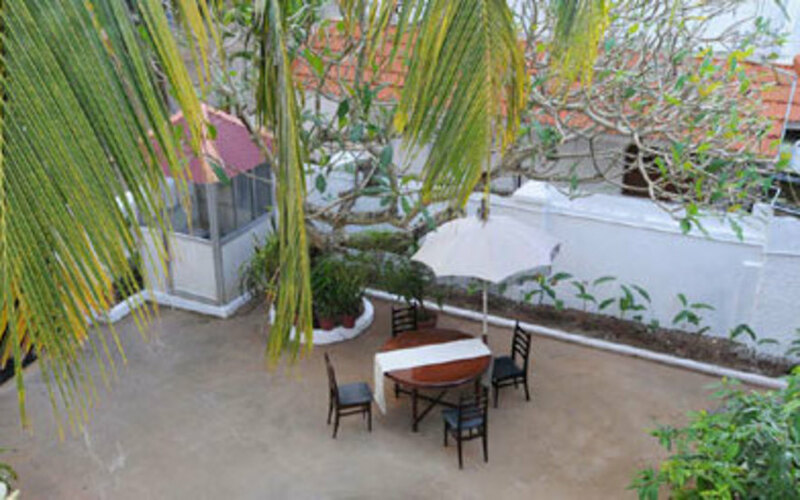 In house kitchen serves breakfast only. 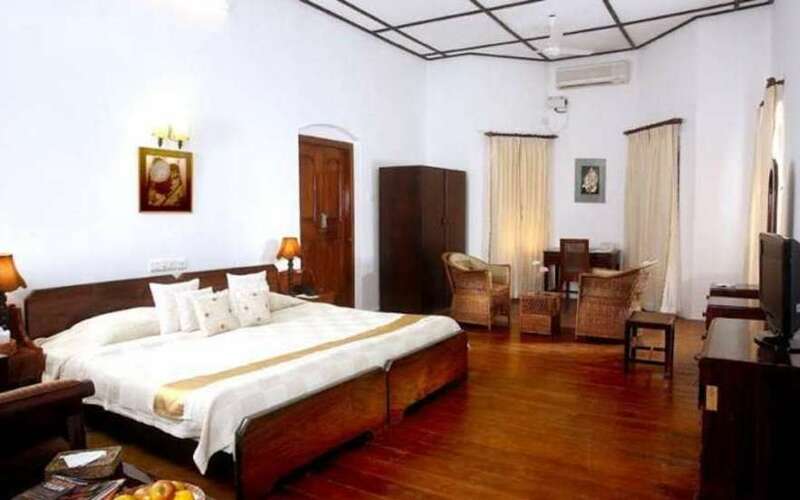 The bungalow offers six large rooms refurbished carefully so as to retain all of the property’s age-old charm, at the same time offering all modern comforts.